Joint efforts by the European Union and the countries of the Western Balkans could make the region stable and prosperous, and a positive step in this direction would be more frequent meetings between them, Bulgarian Foreign Minister Ekaterina Zaharieva said. Zaharieva said that the planned EU-Western Balkans summit to be held in Bulgaria’s capital city Sofia on May 17 2018 would be the first of its kind in 15 years. 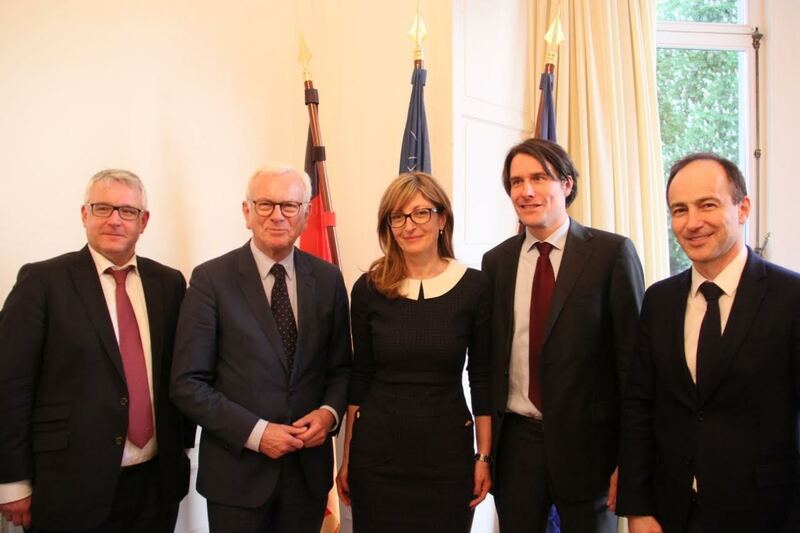 “It is not normal for meetings with our neighbours, some of which are already negotiating for (EU) membership, to be so rare,” Zaharieva told a discussion in Brussels on the future of the Western Balkans, organised by the Konrad Adenauer Foundation, on April 26. The Balkans are a region with a difficult history. Even today, there are still open issues between some of the countries and more efforts are needed, both in terms of the necessary reforms and for stability and security, Zaharieva said. She said that over the past eight months, she had visited the region three times and was convinced of the will of the governments to have real and effective reforms. “When we see a pile of stones, our first thought is not to throw them, but to build bridges with them. My view is that when we think and talk about the Western Balkans, we have to concentrate on the things that connect us and not on those who divide us,” Zaharieva said. The European Commission recommendation to start negotiations with the Republic of Macedonia and the Republic of Albania by the Commission is just the start of the accession process, she said. However, this provides much more opportunities and instruments for the EU to support countries on their European path, she said. Zaharieva expressed the hope that a decision to start negotiations with both countries will be taken in June.